RIDING FROM 6 KNOTS WITH YOUR WINDFOIL AS NEVER BEEN SO EASY! 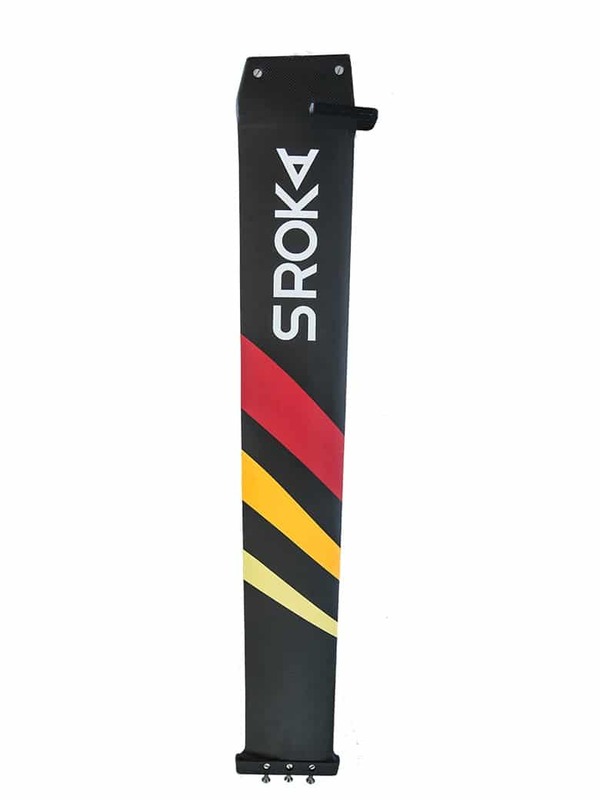 What’s better than a video of both riders Niels Boucard and Bruno Sroka to tell you about our Windfoil SROKA: W-FOIL? Fascinated by our W-foil, Niels from the Crocodile Club Elorn loves this W-foil SROKA which offers excellent glide and an impressive start. At 7 knots you’ll fly! 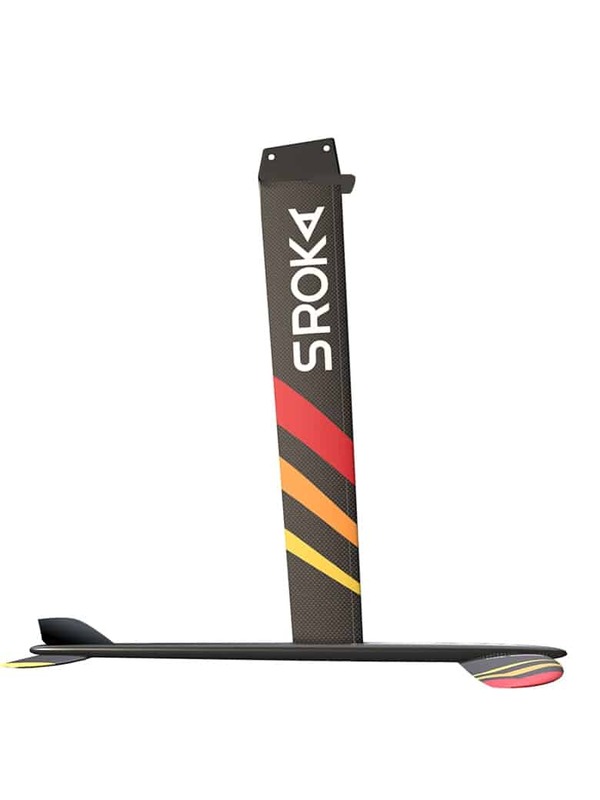 Scalable, thanks to its interchangeable wings, this W-foil allows you to progress quickly and will accompany you throughout your progress. No need to have a high level of foil, the windfoil is the easiest among all the foil sports. 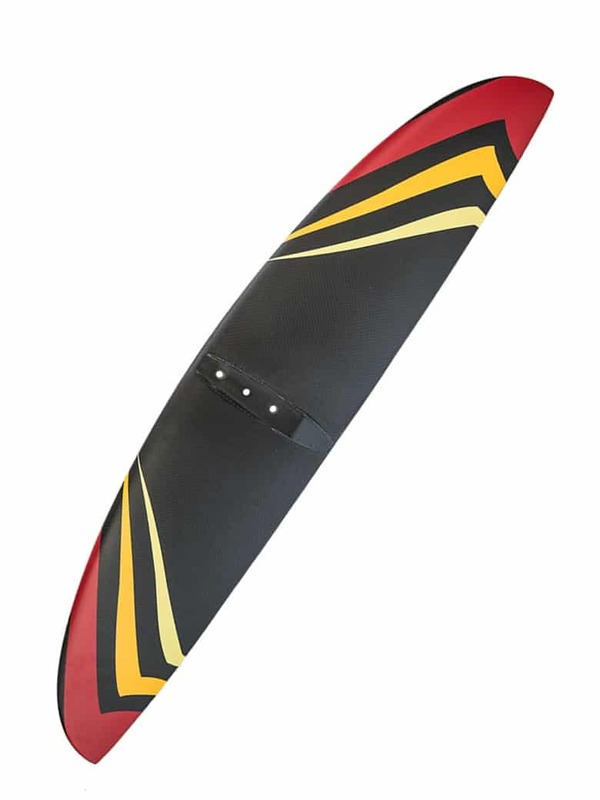 Within a few minutes, you will find yourself foiling even though you have not touched a windsurf for several years. 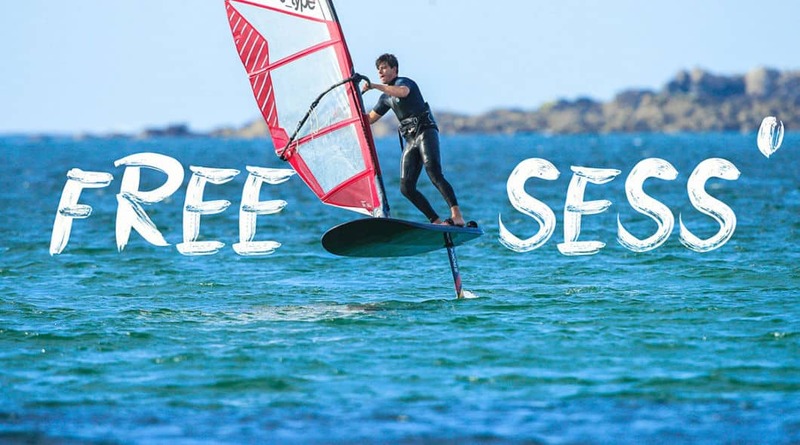 So what are you waiting for to rediscover the pleasure of windsurfing with a foil, fun guaranteed! These images were shot in Brittany, France.